The expectations on Rajamouli’s upcoming project ‘RRR’ which is going to be a multi starrer movie with Ram Charan and NTR are sky high. The movie is all set for the official launch on 11/11/2018 at 11:11 AM. So many speculations about the story of the movie and the characters of the heroes are doing rounds on the Internet. If the buzz is to be believed, then the movie is going to run with the boxing backdrop. Now, another interesting thing about snippet about the title is going viral on social media. 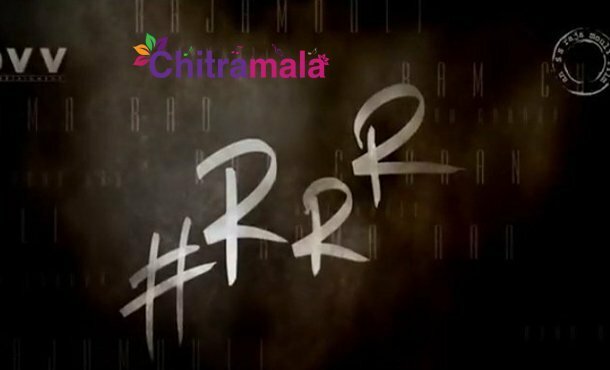 Everyone knows that the working title of the movie is ‘RRR’ which stands for Rajamouli, Ram Charan and Rama Rao. But as per the latest reports, Rajamouli has kept the working title with an entirely different reason. It seems like the title of the movie is going to be ‘Rama Ravana Raajyam’ which can be shortly called as ‘RRR’. The official announcement about the title is yet to be made. On the other hand, there are rumours that three heroines are going to play the female leads in the movie and one of them is going to be a foreign beauty. DVV Danayya is bankrolling this high-budget project.